Backdrops form the backbone of the stages that any customer wants. We provide backdrops which are made of flowers, crystals, LED’s, candle lit and even mirrors. 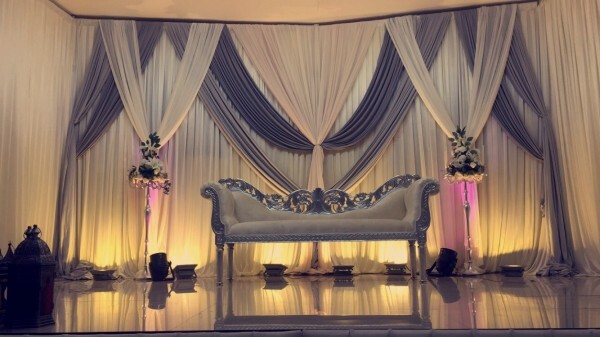 We have backdrop items in stock and available for Mehndi’s, Weddings and private events.